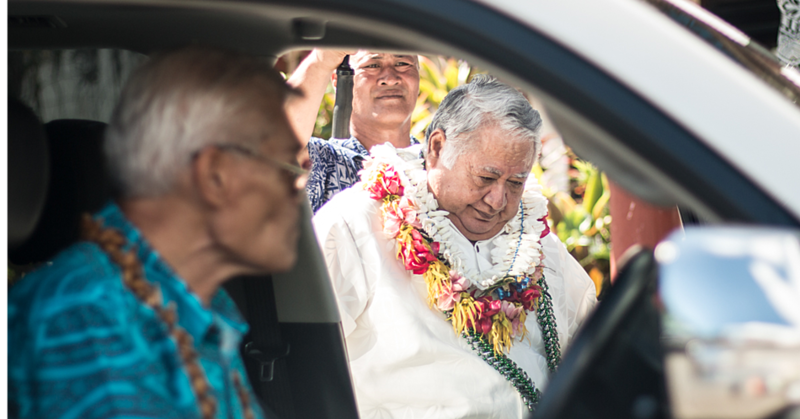 Prime Minister Tuilaepa Sailele Malielegaoi will not divulge the budget set aside for Samoa Airways for the start of their international services. Samoa Airways will have its first international flight on 12 November 2017. 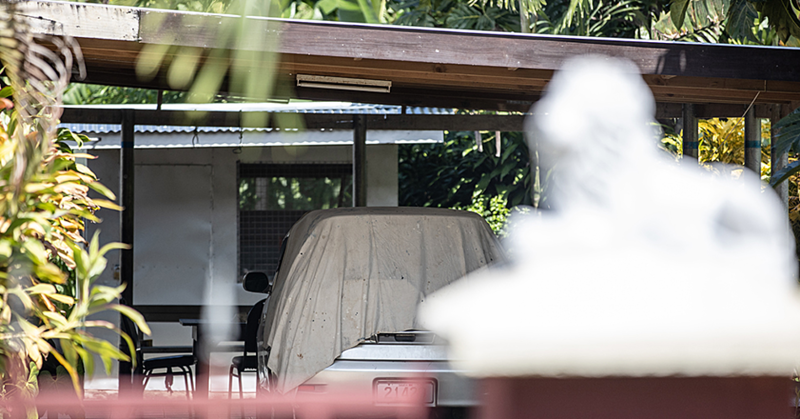 During an interview with the Samoa Observer at his office yesterday, Tuilaepa said “there is a budget". “The budget is tabled with the board; on what is to be spent on the leases, salaries, fuel costs, advertisement, promotion, depreciation and operation of the vehicles. “All these things are included in the budget,” he said. He also confirmed that Polynesian Airlines have secured the lease for a Boeing 737 from IcelandAir, a European-based company. It’s unclear how much the lease will cost but Tuilaepa said during his radio programme, the initial plans are that Samoa will focus on the Apia-Auckland, Apia-Sydney and Apia-Brisbane routes. 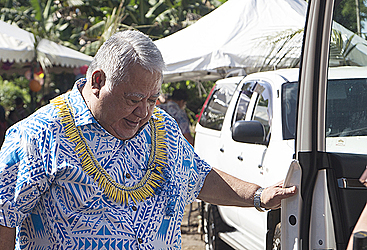 “This is where our revenue will come from,” said Tuilaepa. Samoa Airways intends to expand its fleet to a bigger and faster airplane down the line. However, that will depend on the status of the airline. Tuilaepa also briefly spoke about Fiji Airways and Samoa Airways, and that the two Airlines are working together as partners. He pointed out that if there are flights between Fiji and Samoa, it’s more feasible to utilise one airline. “Fiji Airlines will allocate seats for us and that way we will share the revenue in terms of tickets sold. “While we focus on our routes to New Zealand and Australia,” he said. According to Tuilaepa, the initial plan was to lease an aeroplane from Fiji Airways, however they have now leased from IcelandAir. 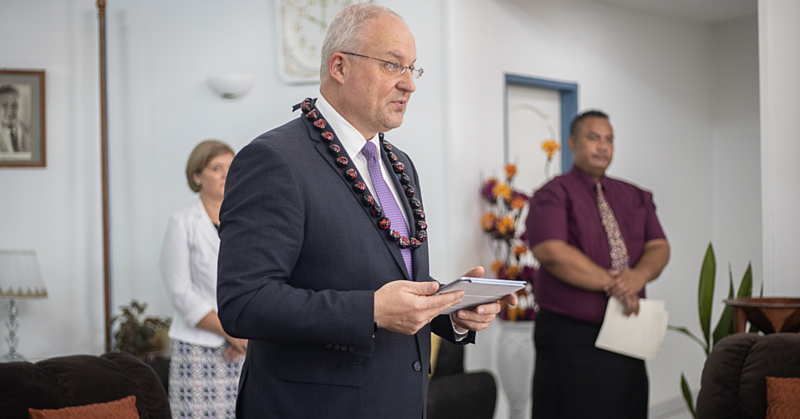 According to a statement issued by the Government’s Press Secretary on the matter, IcelandAir initially made contact with the government some time ago, with Vice President Halldor, Daddi Halldorsson, meeting the Prime Minister in Apia, last year. IcelandAir Group is not new to the region. It has a successful partnership with Air Niugini which has proven to be a catalyst for Papua New Guinea’s international connections and for that country’s booming tourism industry. And IcelandAir currently leases five Boeing aircrafts to Air Niugini, since their partnership started in 2007. “The primary target is for our national carrier to be resurrected properly, not only as a profit-making entity, but most importantly, to provide affordable airfares for our people and our tourists,” said the Prime Minister. “I am mindful of the challenges and obstacles, and the government is looking at all options to realise its targeted mission. According to the IcelandAir website, the Boeing 737’s are fitted out with more efficient engines which will reduce fuel consumption by 20 percent, per seat. “They have proven extremely well suited for the routes extending from Iceland to Europe and North America,” says the website.